Uterine anomalies are the problem specifically occurs in women that is related to their embryonic life. Though the health issue occurs in less than 5 percent of the population but their likelihood is boosting up to 25 percent in women. Its likelihood is specifically increased in the women, who are having premature babies or miscarriages. Here, at Euromed Clinic, we believe that you should get proper screening and adopt prevention methods so that you can care for your health. This is the reason that we have collected valuable information from our experts and compiled a piece of writing for you. Read this article till the end to clear your queries! These types make it easy to diagnose. It is necessary to know the cause of getting uterine anomalies so that you can prevent it. Hence, in most of the cases, the cause is not known. However, if you are a woman who was exposed to DES in your mother’s womb, then you are considered at the improved risk of having this health problem. Some other causes may also play their role in this regard. Normally, no specific symptoms are linked with this disease as most of the women experience the above-mentioned pains. Hence, you need to know the fact that uterine anomalies don’t lead to the pregnancy loss of infertility but they may just serve as the causes and symptoms. The diagnosis of a health issue is essential so that proper and required treatment can be provided. A thorough physical examination is required along with medical tests. Screening tests are necessary to know if you are going through an issue or not. These screening tests help you to get the initial diagnosis in case of having a disorder. In this way, you will get the treatment in the initial stage and further prevent yourself from the disease. Following is a list of screening tests that we usually recommend. However, we may recommend any other test on the basis of your presenting complaints. Intake prescribed medicines regularly (if any). Wear loose and comfortable clothes when going for your tests. You may remove your jewelry so avoid wearing extra jewelry. Other than that no special preparation is required. Our doctors will guide you in this regard. The procedure may differ on the basis of the test. You may ask your doctor regarding the procedure. However, here at Euromed Clinic, our doctors provide a brief regarding the procedure before starting it so that you will feel comfortable. Hence, confidentiality is our main priority. The procedure is performed carefully by keeping your ease in the mind. Just like preoperative care and procedure, getting proper aftercare is also necessary. It helps in your fast recovery and maintaining the results. Our doctors will guide you appropriately regarding next steps. Furthermore, you shouldn’t quit your follow-ups with your doctor. It is necessary to prevent the disease in near future. 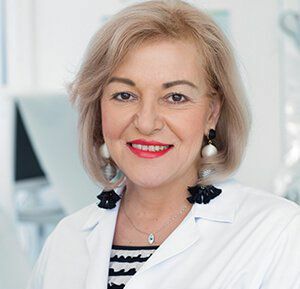 On the basis of the results of your tests, our doctors will guide you further whether you need a specific treatment plan or just preventive methods will work for you. Non-surgical procedures can be used to treat the problem. Also, the selection of surgical or non-surgical method based on your medical history, reproductive history, the kind of anomaly you are having, and other important aspects. If the likelihood of miscarriage is high then surgical treatment is recommended. In other cases, non-surgical treatments work fine. Medical experts always recommend getting a consultation before getting any procedure. You should get the treatment from a board certified and expert surgeons. 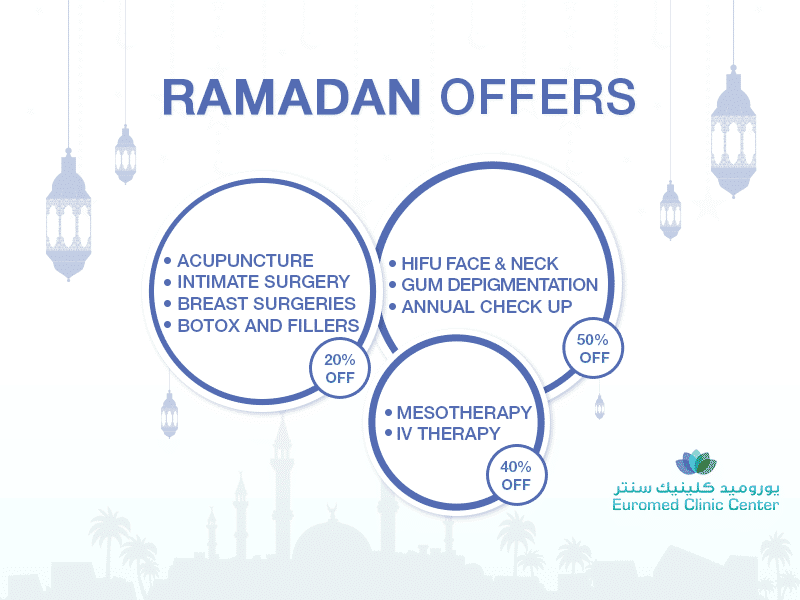 Here, at Euromed Clinic, we have made it easy for you to get your appointment. How to schedule it? Simply fill the following form and one of our experts will get back to you as soon as possible. What are you waiting for? Don’t wait any further, fill the form and book your appointment now!